Do you ever put off finishing something, because finishing means that it’s over? That’s kind of where I am right now. It is an exciting place to be, because it feels like I am accomplishing something. It is also frustrating as hell. 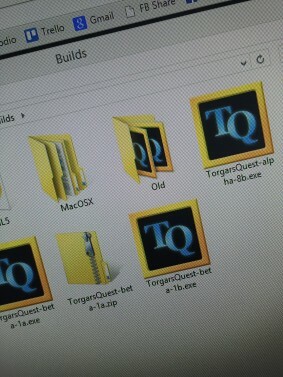 In this case, the project is my game Torgar’s Quest. I’ve been working on it for several months, slowly developing and implementing all the features I thought it should have. Even many that I didn’t think I could figure out how to code or design, because it was new and scary. Now, it’s nearly all there, maybe not fully polished or balanced – but at least it’s in there – yet I find myself procrastinating the last few details as if to prolong the process in some act of self sabotage. I have seen this symptom before, and it can be a killer if you let it take root. Like the writer I know, who has several unfinished novels on his hard drive, or the musician I know, who has hundreds of unfinished songs stored away. There is still a LOT of work to do, don’t get me wrong. Making a video game is a lot like writing a book. You start with an idea and turn it into a rough outline (alpha), which then forms the basis for your first draft (beta). That’s me, now, with Torgar. What follows next is editing and making it nice, before I can finally unleash it on the world in its full, pixelicious glory. Still to do: more balancing and testing and tweaking and, did I mention balancing? Polishing an endless list of detail, localization and somehow finding time to also promote the game. So I have to kick myself into gear and add those last few features on my list, so I can start testing and balancing for real. Even if part of me is enjoying that feeling of almost being done with the first draft. 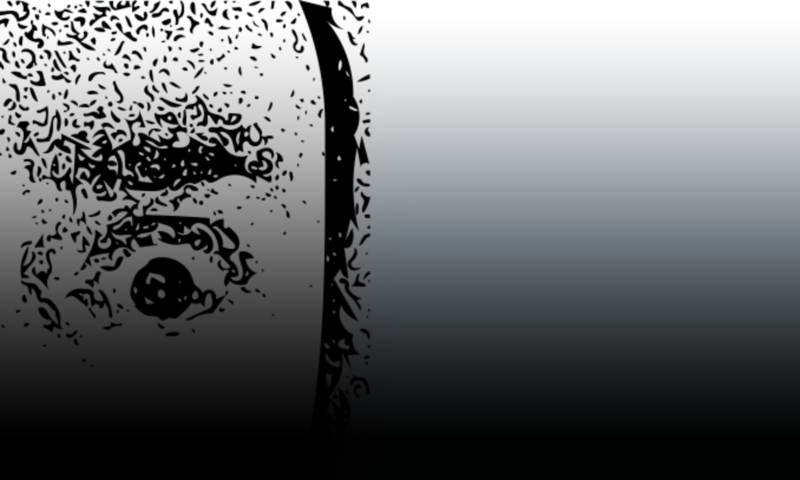 First up, no more writing blog posts about procrastination, as an act of procrastination! Instead, I should start getting ready for beta testing. If you want to be part of the beta testing, let me know.